A glimpse of Voyag3r recording the track “The Terror Is Gaining On You” from their 3rd full length album, War Mask. The Tempermill studios are where Voyag3r have recorded all their full length albums, to date. 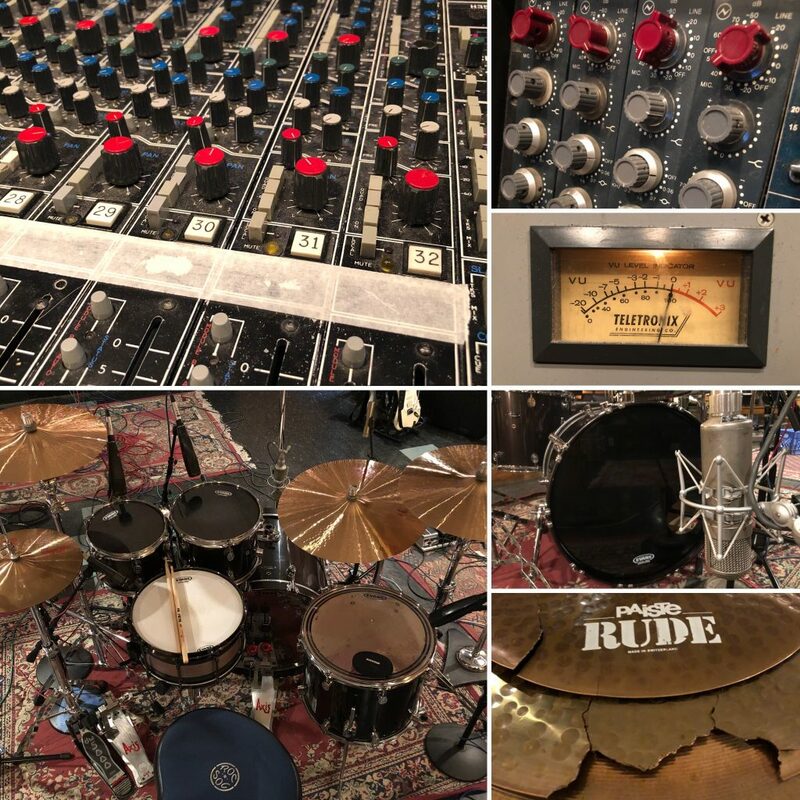 Using the Harrison 3232 custom console, vintage pre-amps and effect and the MCI 2″ 24-track tape machine, Voyag3r record what will be the 1st track on War Mask. As of late July, 2018, tape is rolling again in the Voyag3r camp! 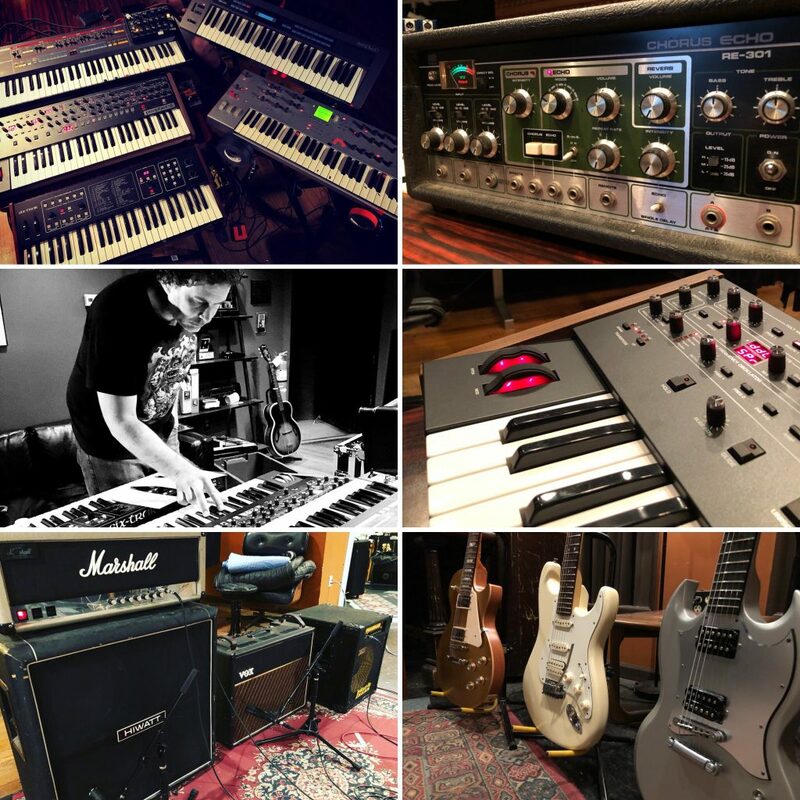 The synth/progressive/rock band is hunkered down at the Tempermill Studios in Ferndale, MI. 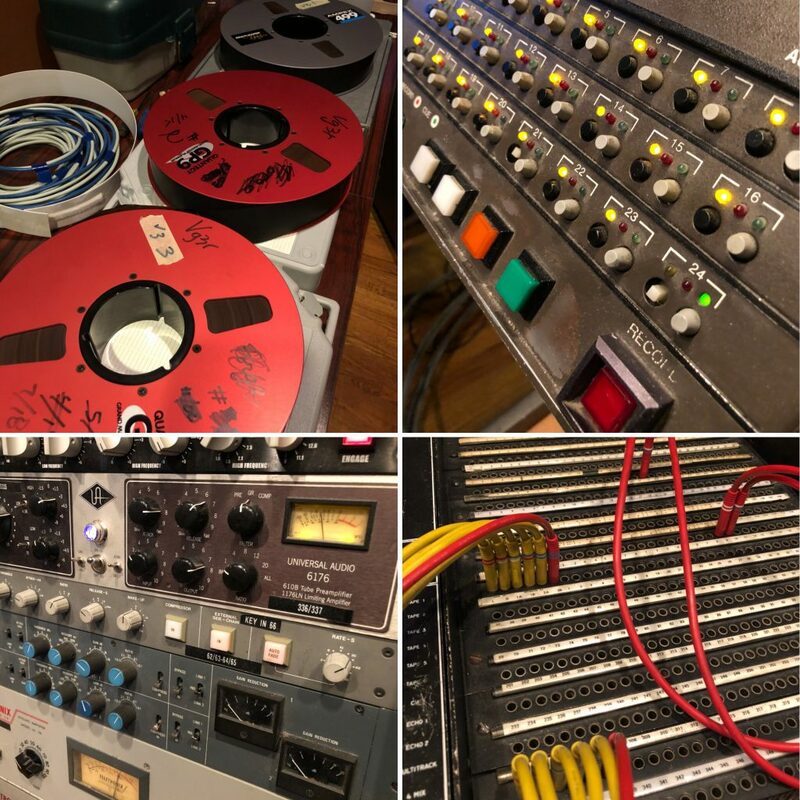 Neve and API pre-amps thought the Harrison 32 console, on to 2″ analog tape! 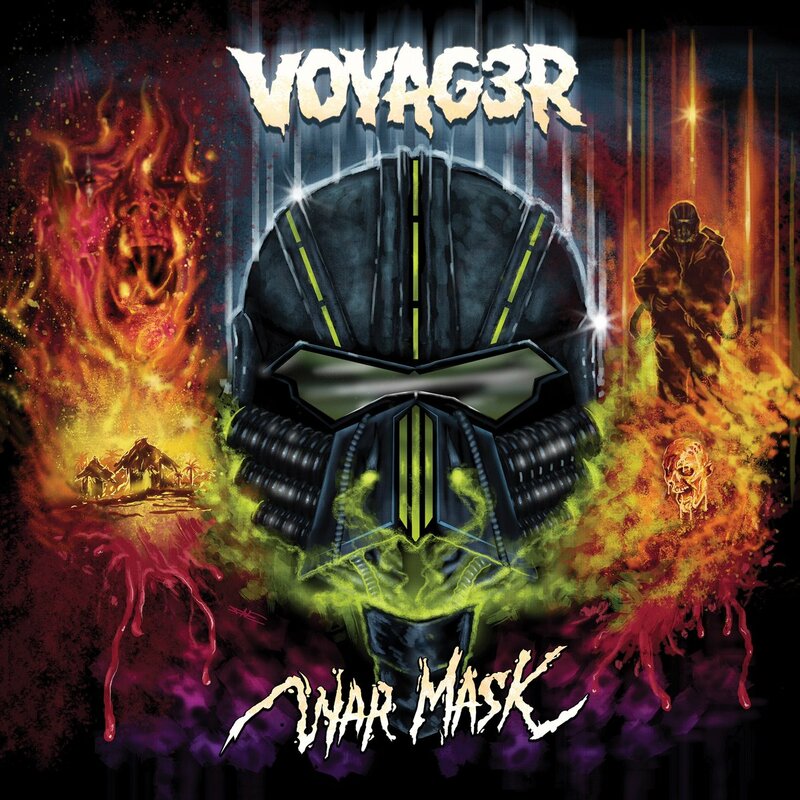 This will mark Voyag3r’s 3rd full length album and like the records before, shows new directions and sonic landscapes as well as classic synth and rock elements the band is known for. As more information comes into the light, we’ll post it here. In the meantime, here are some photos from the sessions.